I just found out and tried ID8 V1.2 V+B Rev.1 at City Amusements Arcades in Sydney, Australia. It's going to be there for a temporary while just to see if anyone's gonna play it, for now there are no cards purchasable from machine yet. It's currently just 2 Cabs of ID8 and 2 of ID5. So 2v2 tag will not be possible at this time. Just letting everyone know so you can try this game out because pretty much we've been stuck at ID5 EXP since 2008+ until now. 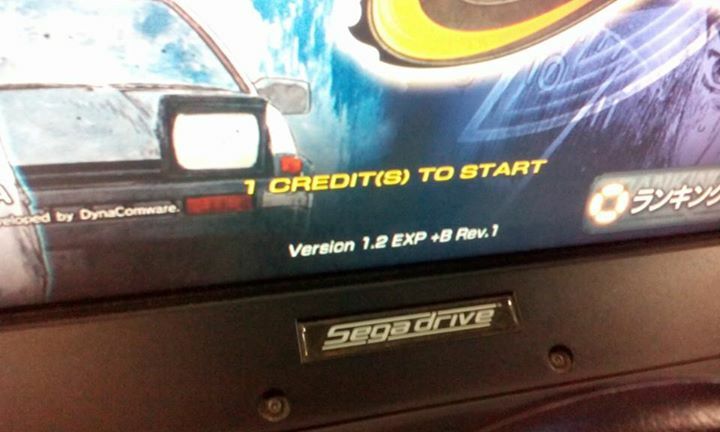 You can check by looking if the version number had a "EXP" in between. If there is no "EXP", means it is Japan. Ooh, interesting. It have potential. The arcade won't stock the cards, so I have to find someone to help make, mail one... ._. I can't just let this oppurtunity dissapear, need to get Sydney NOTICED! I'll play it forever until they keep it! One arcade in Sydney for now (In New South Wales). For a temporary while, I just want lots of Sydney people notice this and get playing so the arcade can keep the machines lol. Everywhere else is still ID4 or ID5 EXP and some ID3.